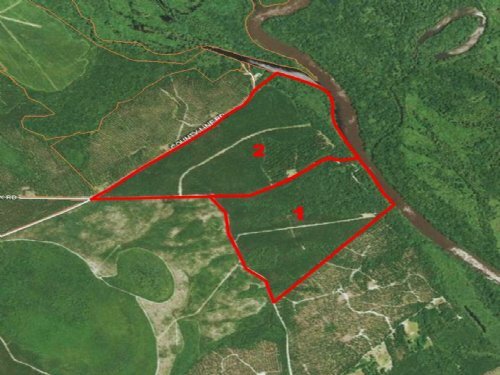 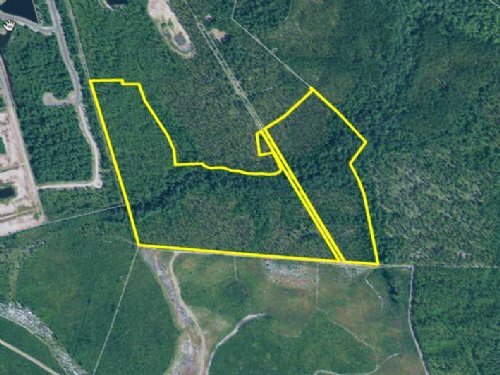 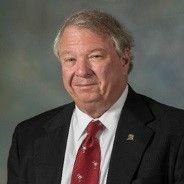 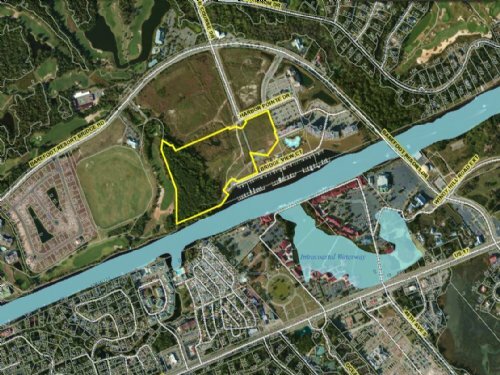 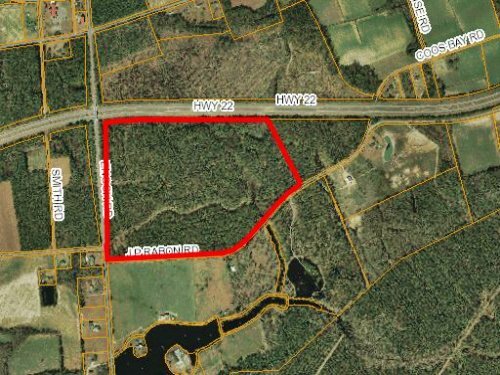 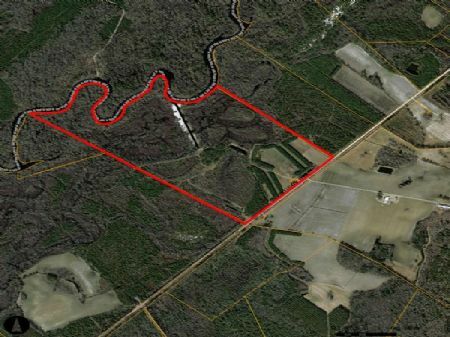 Waccamaw Land & Timber specializes in transactions of large parcels of acreage throughout South Carolina and North Carolina. 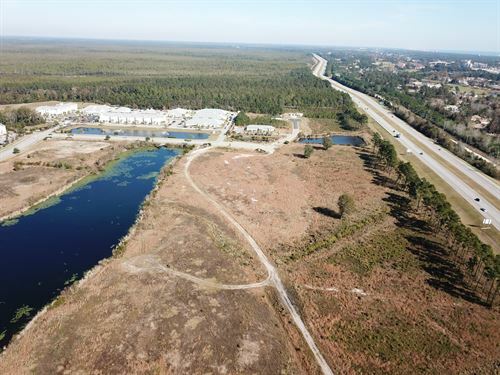 Through our research and careful site selection, we can determine those properties that have current or future development potential. 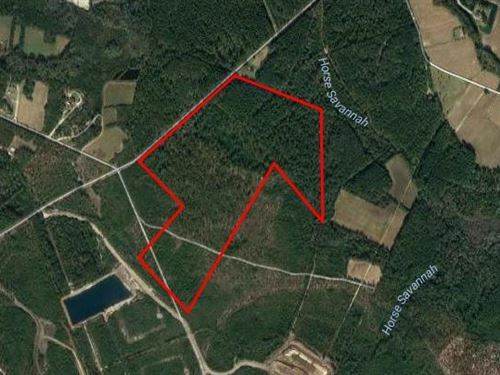 It is our sincere belief that the reputation of a company is based on the quality of land the company chooses to represent. 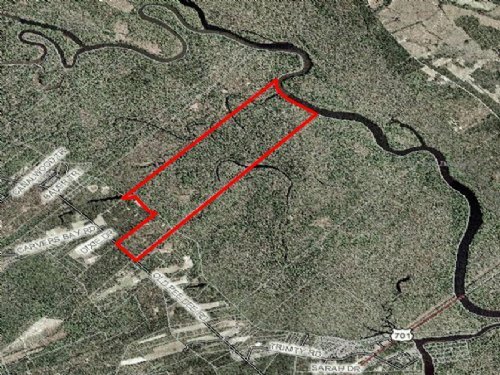 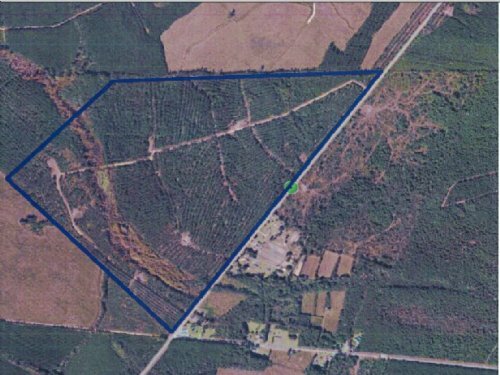 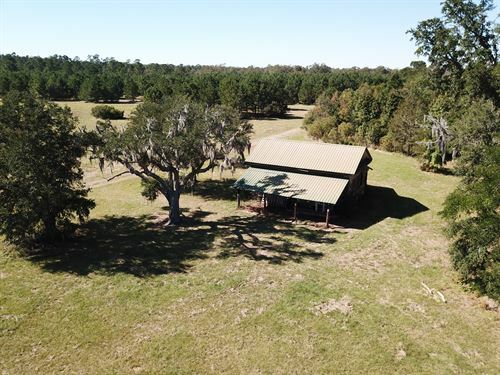 At Waccamaw Land & Timber, we handle only those properties that we believe show proven potential and value.